Digital Marketing Explained: When to do Digital Marketing? 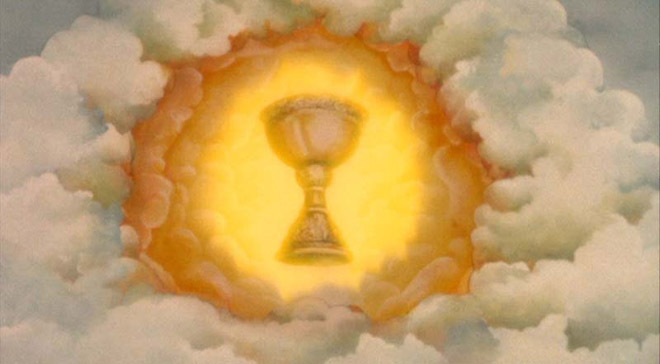 This is the fourth part of the Digital Marketing Explained Holy Grail Post Series, the outline will be kept together on the Digital Marketing page. 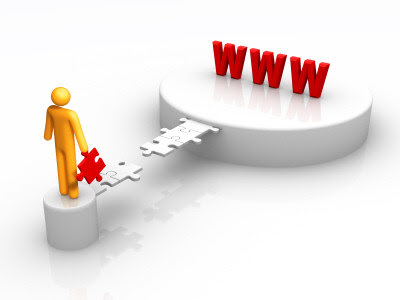 When to do Digital Marketing? Your audience is already looking for you, waiting for you (whether they realise it or not). Your audience is already looking for you, waiting for you (whether they realise it or not). If you’re not visible to them then they’ll make a habit of going elsewhere. Habits are harder to break than to make, so get in first. Waste no time: read this guide, brainstorm and get planning. Earlier this year Paris-based marketer Gregory Pouy released his free eCommerce eBook. Now, his latest work is an interesting take on the most impressive digital marketing campaigns of 2011.